If you are in need of professional commercial cleaners in Casper, then you need Clean Solutions! Chris and his staff have the experience and training to take care of your facility. Clean Solutions offers a wide variety of cleaning packages to get your budget and needsfrom an every night cleaning to a corporate one-time detail clean. Chris and Cody have the experience and staff to respond to your business on a moments notice. 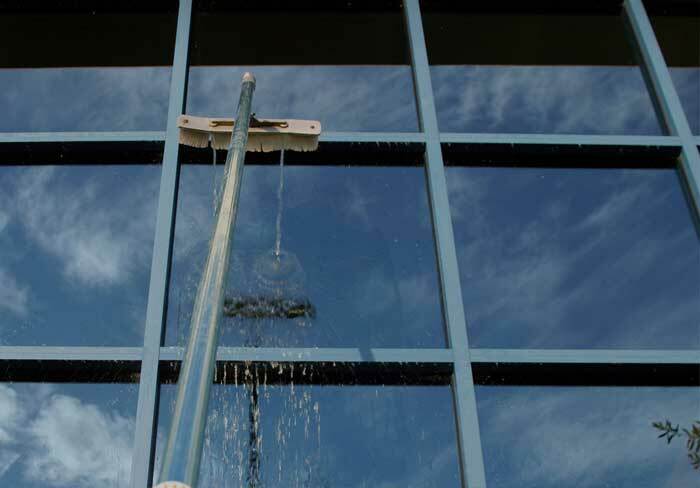 Let Clean Solutions give your facility the best first impression. Experienced, professional, commercial cleaning services for businesses of all sizes. Your offices are part of your business image and often give clients a lasting impression. A clean and attractive office can reflect positively on your company, but you probably don’t have the time to clean your Casper Wyoming offices properly. Our commercial cleaning company can do the cleaning for you, letting you focus on running your business. You can rest easy knowing your offices are being cleaned by a professional janitorial service that has the experience and integrity to handle your commercial cleaning needs with efficiency, attention to detail, and discretion. Commercial cleaning is our specialty. Every one of our employees are experienced, trained, and trusted commercial cleaners, ensuring that your offices will be thoroughly cleaned to your satisfaction every time. Whether you want nightly cleaning, weekly cleaning, or a one-time cleaning after any remodel or restoration, Clean Solutions in Casper can customize a cleaning package to meet your needs. 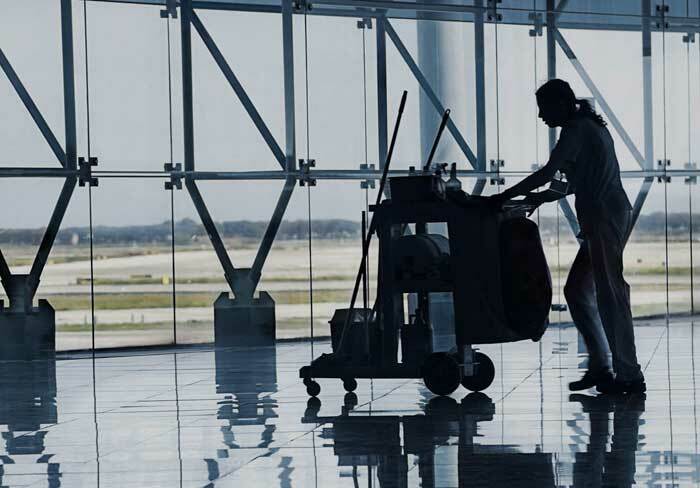 Let Clean Solutions give your facility the best first impression. Whether you have a small office with just a few employees, or you are looking for commercial cleaners for an entire office building, our staff will work with you to design an office cleaning schedule that fits your unique needs. Clean Solutions in Casper Wyoming has taken on an added dimension in recent years. We’ve always dedicated ourselves to providing the finest janitor service in town and to providing eco-friendly commercial chemicals whenever possible in order to protect you, your employees and the environment.